ZeldaNews.com - Page 2 of 5 - The premier Zelda news source for all the upcoming games (walkthroughs, reviews, and forums too). I just added a new feature to the website. I have made it so that you can earn ranks by commenting enough times. I’m not gonna tell what the other ones are (find out for yourself) but the one you have from the start is A Boy in Blue Pajamas (a reference to the beginning of the Wind Waker). You guys will have to find out the other Zelda related ranks by commenting so comment away. There hasn’t been very much Zelda news in the past few days and I’ve been a little busy, but I noticed that almost none of you have profile pictures. Just click on the little tab in the right hand corner and click edit profile. Then you just scroll down to the upload picture thing. You can put in any picture, but its cool to have Zelda stuff. In a bit I’ll post a video with all of the stuff I might get on my birthday. I just have made new Youtube, Google, Facebook accounts for the website. 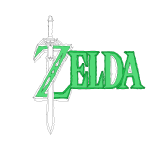 If you want to reach me or you want to view any of my videos (pretty much none right now) my account is www.zeldanews@gmail.com, also I’m gonna make a video about the Hyrule Historia book soon if I get it on my birthday. My Facebook is Tryuee ZeldaNews (zeldanews wouldnt work because its not my real name obviously) and I’m gonna make a page for the website. Tryuee ZeldaNews isnt my name either but oh well. The logo for the website is also under work (it looks better than it seems its just a weird sizing that makes it have a little bit of a bad quality). Its gonna have a hylian shield and of course the word news and it will be fully colored. Please like my Facebook page for the website and I hope you are enjoying my website. As most of you know, Hyrule Historia is being released soon and everyone is getting excited. 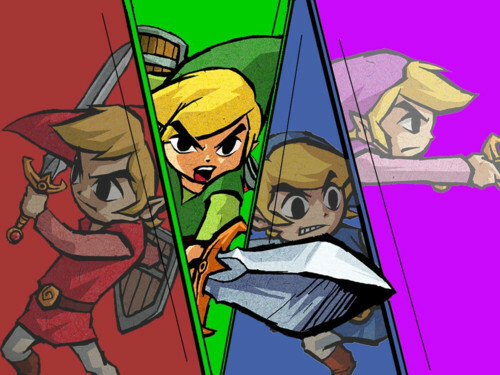 I was looking for the Hyrule Historia website when I found this article at Zelda Informer. The Twilight Symphony is here! As you all know there has been a project called the Twilight Symphony that has been going on. It is a total conversion of nearly all the songs from Twilight Princess into symphony form. The golden nunchuk is back! 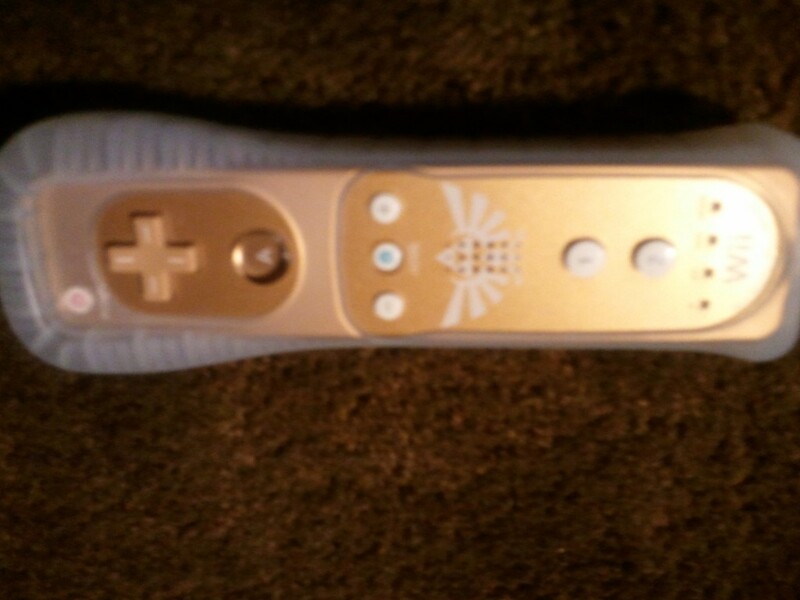 As some of you may know, when Skyward Sword was released they had a special, limited edition bundle with a golden, Zelda themed Wii mote.